Gucci’s iconic Dionysus and GG Marmont bags get beautiful embroideries for the brand’s Pre-Fall 2017 Collection. The GG Marmont bags are seen in..
Presenting the Gucci Pre-Fall 2017 Bag Collection. 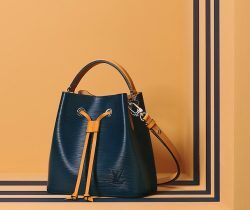 The brand introduces two new top handle bags this season. The Queen Margaret and Iside Bags,.. Introducing the Gucci Pre-Fall 2017 Bag Collection. Gucci features new styles for their iconic bags and new designs as well. The Sylvie Top..